Rankins Dragon .co.uk • View topic - New member..... Old Dragons! Post subject: New member..... Old Dragons! Hi, New forum member here. I've been a Rankins owner for 7 years now with my pair. I guess they are getting on a bit now for Rankins, but are a pleasure to own and have never been much trouble. We have a male and female called Lara and Groucho. Lara is named after lara Croft the computer game heroine, du to the fact that she also makes huge jumps at tiny ledges and can escape from just about any enclosure! Groucho is just that... A right misery guts. I picked him as he was the runt of the clutch and was being picked on and bitten by his siblings. He's never gotten very big, but has a brilliant little character. He will sit with me at night snuggling into my neck, but will attack the remote control if left alone with it! Also have a clutch of eggs in the Incubator at the mo. 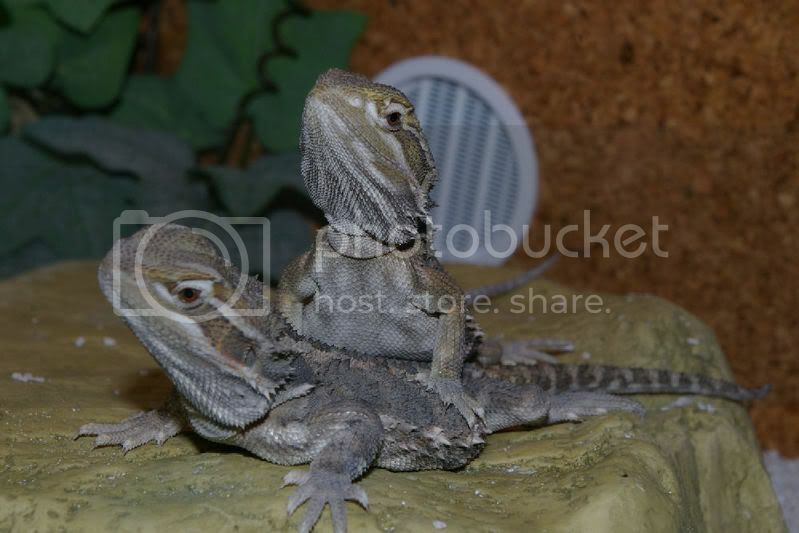 Due to hatch in a few weeks! Post subject: Re: New member..... Old Dragons! Great pics Ian. Thanks for sharing. Hannibal, my old Rankins (he passed away a few years ago) used to attack the remote control too he was very possessive and territorial but had the most character of any little lizard I've known. Have the eggs hatched yet? No. Eggs not hatched as yet, still have a couple of weeks left.... All being well. 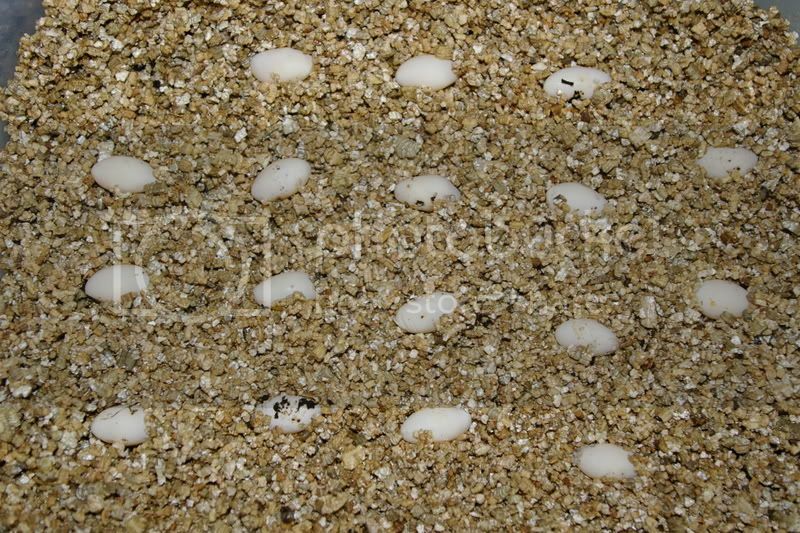 I've never bothered incubating any prior clutches, so hope to have 17 odd little dragons soon! Suppose I aught to think about sorting a nursery out for them!